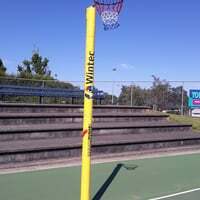 We are very thankful to Wintec for sponsoring new goal post pads for the first 6 courts at the Netball Centre. 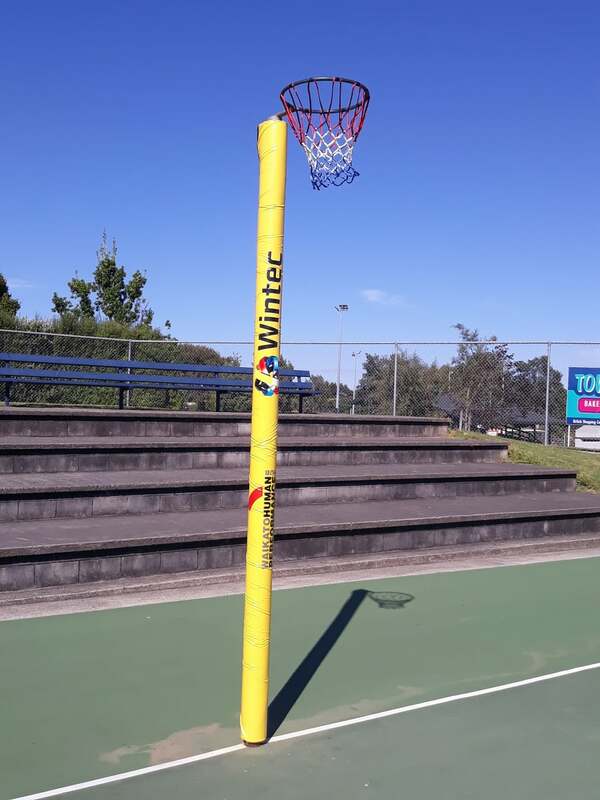 Not only are they lovely and bright to freshen up the courts, but they are also of a thick weather resistant material so we can leave them out all season! The new pads have allowed us to reorganise our existing pads. 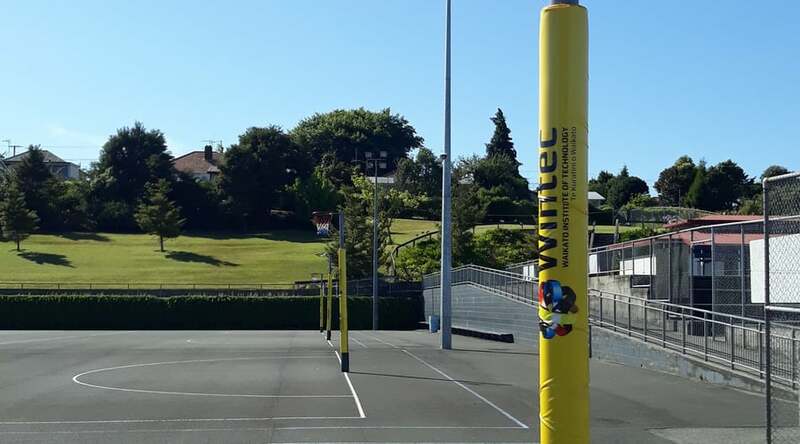 We have refurbished and repaired and have matching sets for all 21 courts. Again these can now all be left out over the season - no taking them in and out each Saturday! Leaving them out means that all teams and programmes will be able to play and practice safely all week long. 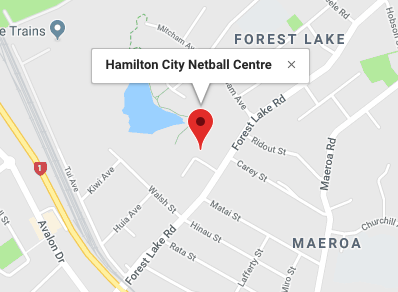 21 courts all with matching pads, brand new nets and a good tidy up make for a very smart looking Hamilton City Netball Centre! 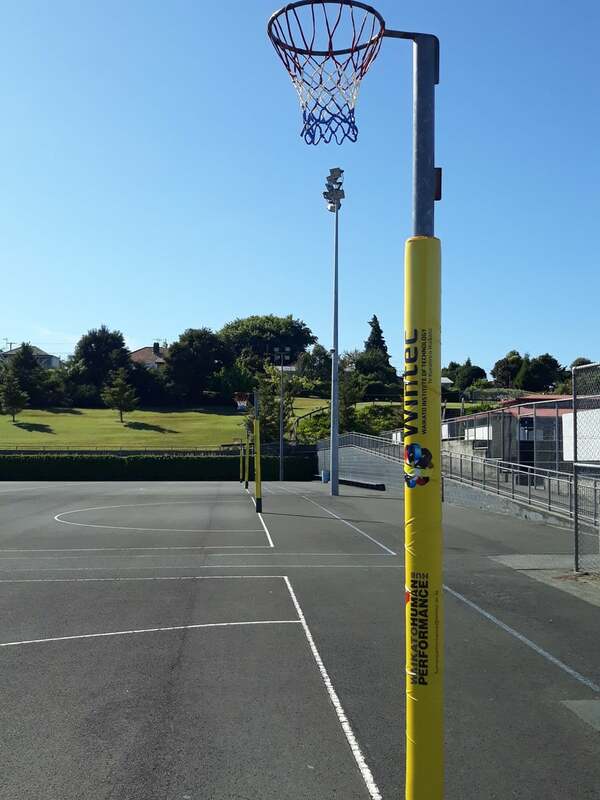 We are all ready for our preseason Double Up League, Preseason Academy and Year 5-6 Skill Sessions to start. If you haven't already, register now.